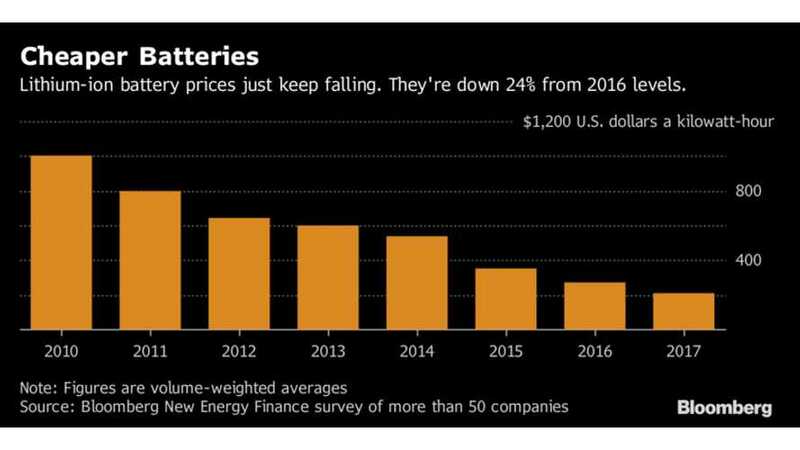 According to the Bloomberg New Energy Finance, who surveyed more than 50 companies, lithium-ion battery prices are today cheaper than ever. The indicatedcurrent price stands at $209 per kWh, on the pack level. The price provided by BNEF is 24% lower than one given a year ago, and just about a fifth of what it was in 2010. But the good news doesn't end there. It's expected that by 2025 battery prices will decrease below $100 per kWh on the pack level. That should enable the selling of plug-in electric vehicles without a premium, but still with all the benefits of cheap energy to drive. 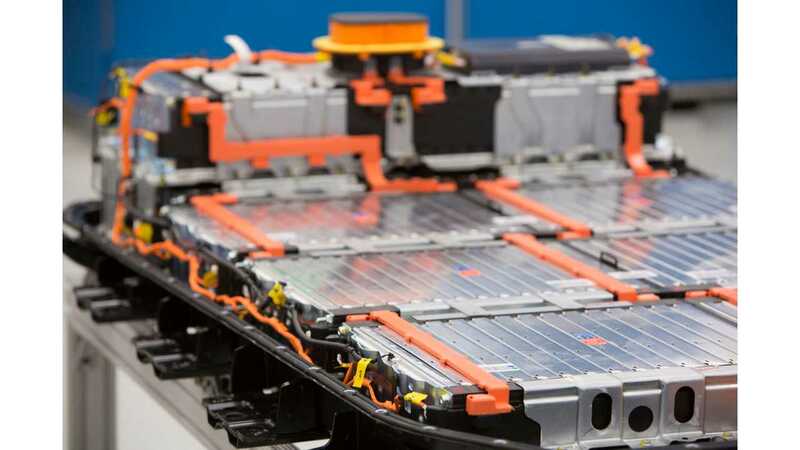 "The price estimates are based on a BNEF survey of more than 50 companies, and their decline reflects a rise in battery manufacturing and “the economies of scale that come with it,” the report shows. Developers of stationary storage systems -- like the kind that back up rooftop solar panels -- can expect to pay 51 percent more than automakers because of much lower order volumes."